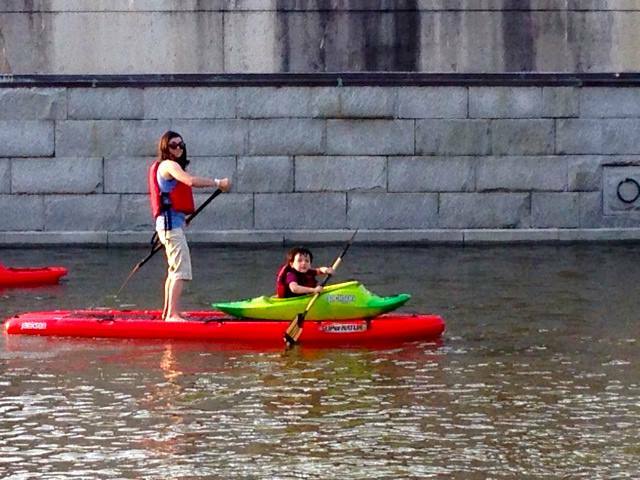 Want to get your kids out on a sup? Try enrolling in SUPKids, founded by Linzi Hawkin. Hawkin, surer from Jersey, UK, began teaching SUP in Australia in 2014 while helping the non-profit Royal Flying Doctor provide rural healthcare services. In her second year of teaching SUP and environmental education to remote communities, she received an email from Starboard expressing interest in her program and SUPKids was born. With the help of Starboard, she’s now made the teaching materials available online–there are now 28 schools in 18 different countries across the globe and teaching materials have been translated into 8 different languages. Available for kids ages 5-12SUPKids is available as a 5-week program, 5-day summer camp, or as a condensed single-day program. The program focuses on five core lessons: Safe SUP, SUP Adventures, Ocean Plastics, Healthy SUP Kids and Ambassador for the Planet. Safe SUP focuses on teaching kids basic safe SUP practices. 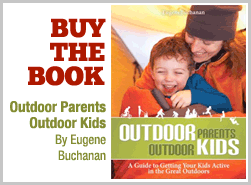 SUP Adventures strives to make kids aware of the adventures available in their own backyard, if only they choose to peel their eyes away from screens for a moment. Ocean Plastics focuses on plastics as a threat to the ocean environment and involves kids in trash pickups to leave the water cleaner than they found it. 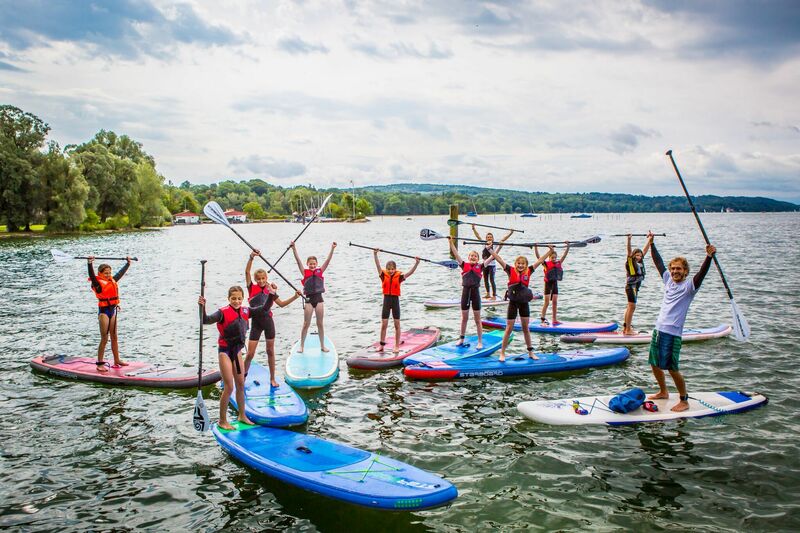 Healthy SUP Kids engages kids in yoga and fitness routines, as well as teaching kids that a healthier lifestyle is not only good for your body, but good for the planet as well. The final lesson encourages kids to pick a cause they are interested in and find a way to raise awareness and make a difference. “We want to make sure that we leave a legacy with the program and that kids walk away with a bit of a plan for what they want to do next,” Hawkin told SUP magazine.